Ruegen is the biggest island in Germany. 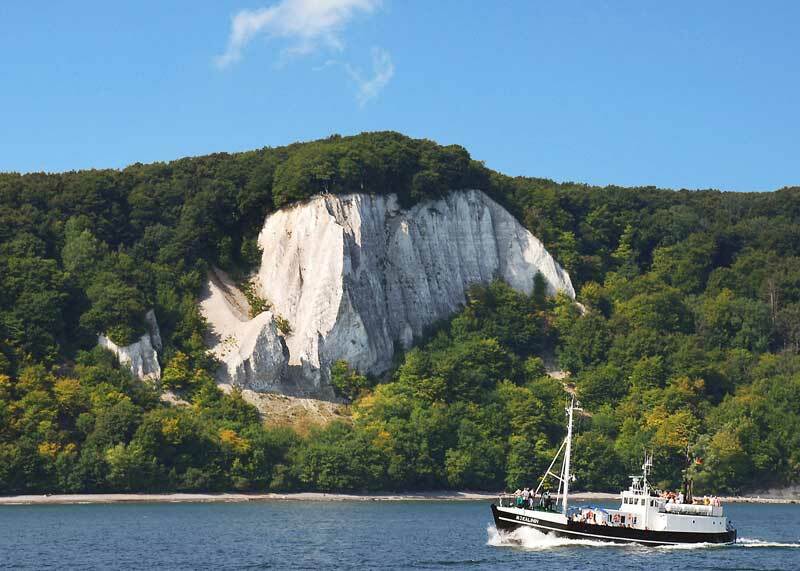 Many people consider Ruegen to be the most beautiful German island (which one could also claim about Usedom island). 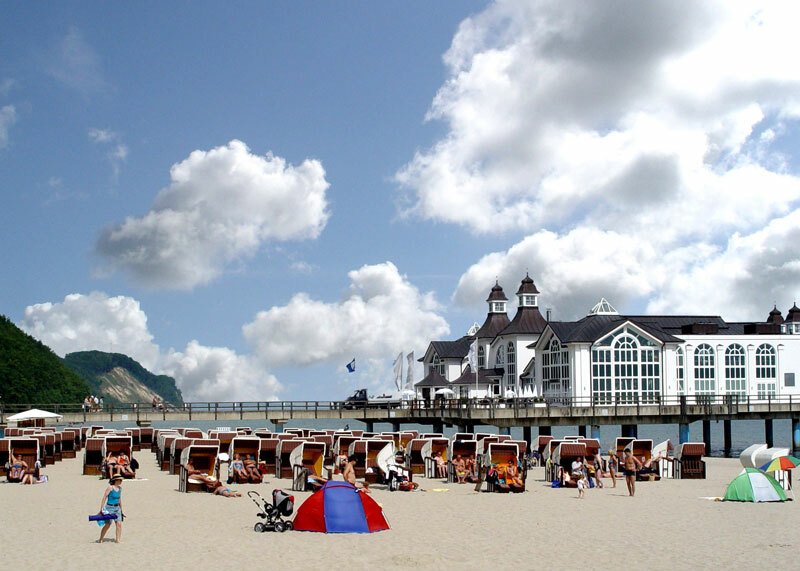 Ruegen is the second sunniest place in Germany (for comparison: Usedom island: 1917 hours, Ruegen island: 1805 hours/year). 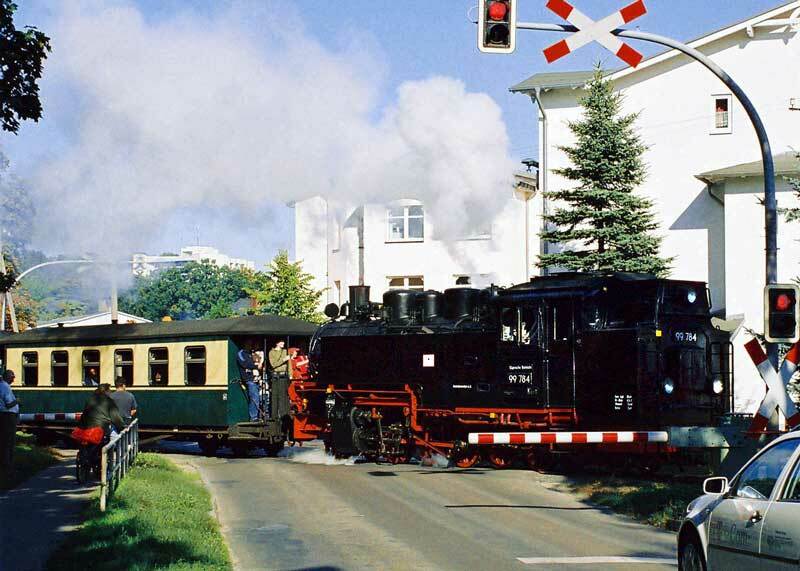 Famous seaside resorts are Binz, Sellin, Baabe and Goehren. Bergen, Sassnitz, Putbus, and Garz are the towns on the island. There are ferry links from Sassnitz/Mukran to Sweden, Denmark and Lithuania. The Hanseatic League, a mighty alliance to promote and protect trade, arose in the 13th and14th century from the economical and political association of merchants and towns which had been existing in Northern Germany already since the 12th century. 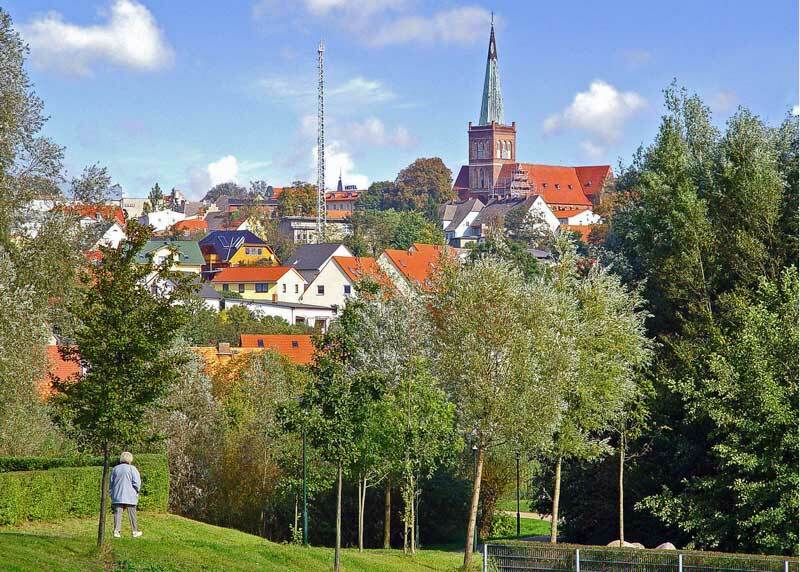 Stralsund was considered to be one of the leading towns of the Hanse. Greifswald, Demmin, Anklam, Stettin as well as many towns of Eastern Pomerania, amongst them Wollin, also belonged to the Hanseatic League. The North and Baltic Seas provided excellent conditions for trade with the countries along their coasts - from England via Flanders, Denmark, Norway and Sweden up to Russia. However, the prosperous sea trade attracted also people who had not worked for their merits but only wanted to earn the award. Piracy was omnipresent. 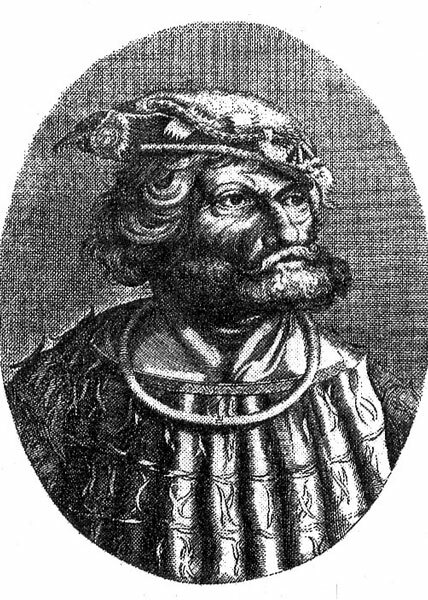 600 years after his violent death, one famous pirate lives on in the minds of the people as the guardian of the poor and the weak, and as an authoritative fighter against the rich and mighty: Klaus Stoertebeker - member of the Victual Brothers and Likedeelers companionship and one of their dreaded leaders. There are lots of gorges, bays and caves in coastal areas which carry his name. 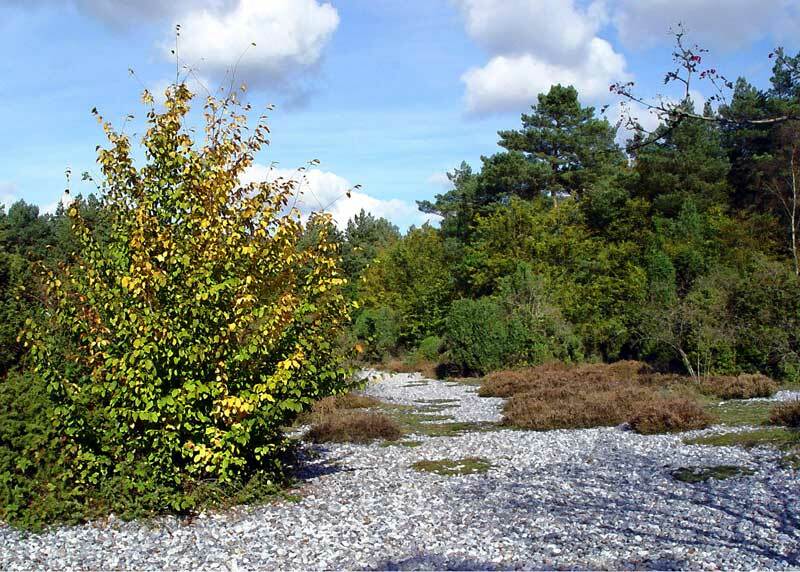 According to legend, these places served as shelter or hiding place for Stoertebeker's treasures. Many people are magically fascinated by his name. The Stoertebeker Festspiele, an open-air theatre festival, which takes place at Ralswiek on Ruegen every summer - and IS always worth seeing, attracted 323,000 visitors in 2003. The life, activities and death of Klaus Stoertebeker arguably inspired Theodor Fontane even in his old age to prepare a novel. Since legend and history blend here, it is difficult to tell facts from fiction. Birthplace and social background of the famous pirate are unknown. 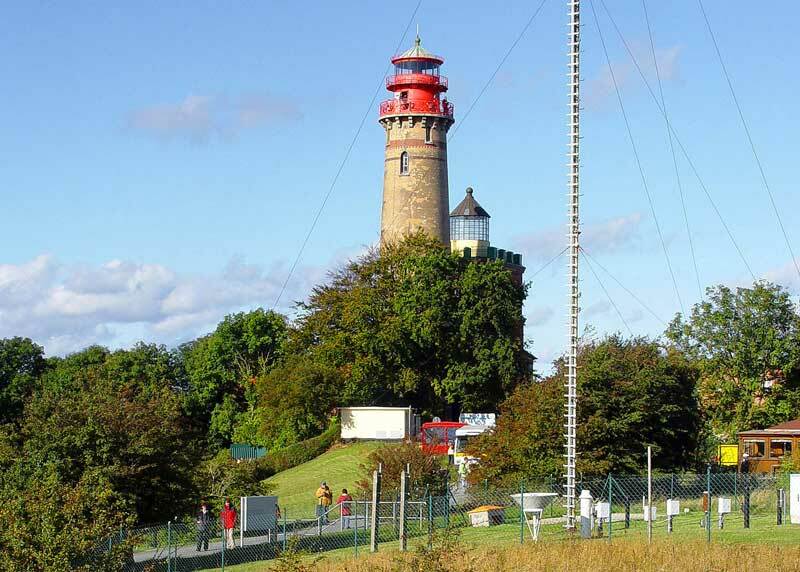 According to several legends and renditions, he might have been born in Ruschvitz on Ruegen island. 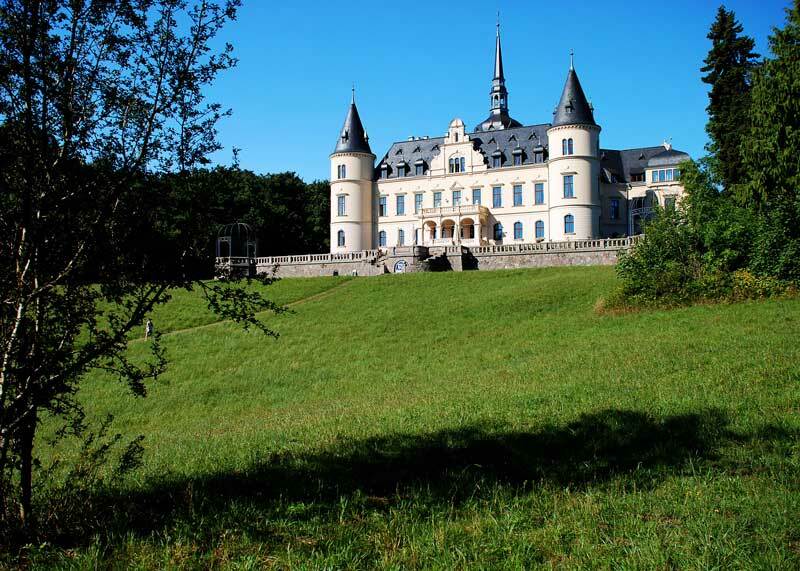 Legend has it that he supported poor people in the neighbouring villages Hagen and Bobbin with money and goods. But it is also possible that he was born in Wismar or Verden. Another assumption is that he descended from a Frisian dynasty. He was famous for his enormous physical strength and ability to drink heavily. Another legend describes how he drank several litres of wine in one gulp without taking the beaker from his mouth, which earned him his Stoertebeker. Fighting against the Swedish crown the dukes of Mecklenburg managed to hire the pirates to fight on their side. In 1391, the marauders were provided with letters of marque and made war in their own account. At the same time, the pirates supplied Stockholm with provisions ("victualia" in Latin), as the Swedish capital was besieged by the Danes. The alliance of the Victual Brothers emerged. No vessel on the Baltic Sea was safe during the following years. Not even the pope's anathema could stop the pirate. The merchants experienced increasing losses. In 1389, the Teutonic Order came to the aid of the Hanseatic merchants. They occupied the base of the Victual Brothers on Gotland and finally drove them out of the Baltic Sea. Stoertebeker and Goedeke Michael, another leader of the pirates and assumedly previous guild member from Greifswald, could escape. Now the North Sea became their field of activity. They operated from East Friesland and Oldenburg where they found shelter and markets for the goods they captured. The gave themselves the name "Likedeelers" which means to share in equal parts, since sharing was the principle they followed when distributing the captured goods. 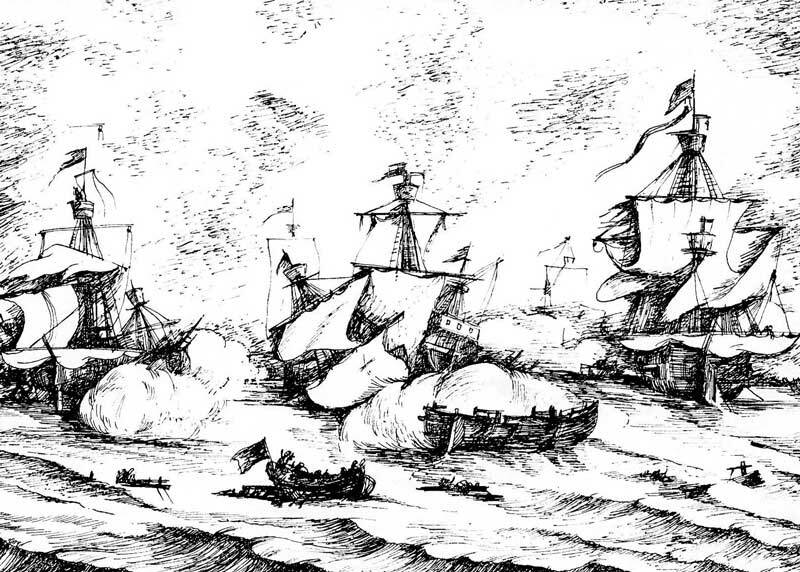 The hard struggle between the Hanseatic merchant vessels and the fleet of the pirates continued. In 1401, a small Hamburg fleet overpowered the Victual Brothers near Helgoland and at the mouth of the river Weser. Stoertebeker, Goedeke Michael and their companions were caught and brought to Hamburg for execution at the Grasbook. According to legend, Stoertebeker asked to release as many of his companions as he could walk past after being beheaded. After he had already passed by five of his companions, the executioner threw a block in front of his feet so that he stumbled. The five men he walked past were executed along with the others. R.R.